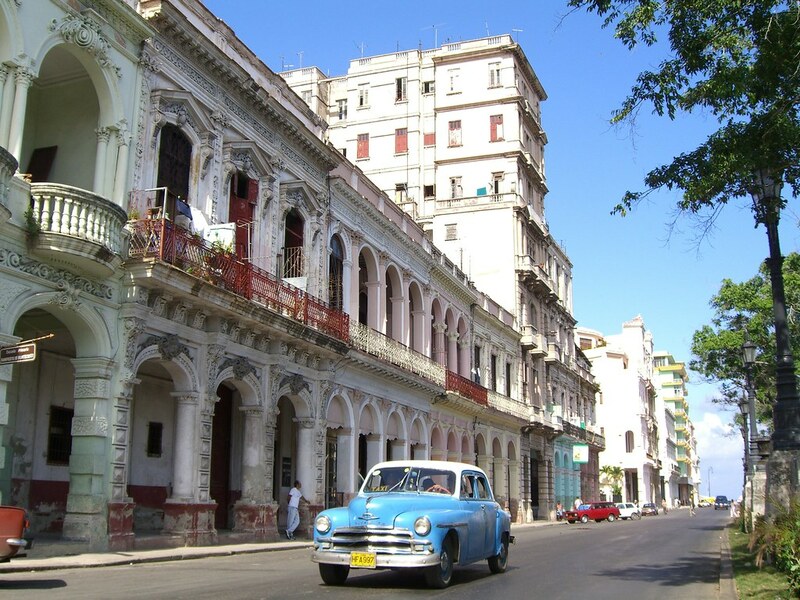 Havana is famous for its smoky cobbled streets, ancient Chevrolets, and crumbling Spanish colonial buildings. In the 1950s the city was a fashionable haunt of the author and journalist, Ernest Hemingway and today very little has changed. One almost feels obligated to pay a visit to La Floridita, Hemingway’s favourite watering hole, just to sip on a daiquiri and contemplate one’s own genius. There’s no American fast food joints and gaudy advertising but there are vibrant streets and family-run paladares . These privately-owned restaurants provide authentic Cuban food and genuine local culture. Head over to the brightly painted alley, Callejón de Hammel , where rumba groups can often be found showing off their moves. Practice the art of over-indulgence in Sin City. By April, temperatures in Las Vegas start to rise to an agreeable 26°C, but let’s face it, night and day have a tendency to blur together for eager party-goers. Try your luck in one of the monstrously lavish casinos, watching a spot of Cabaret, or perhaps witnessing feats of gymnastic brilliance at the Cirque du Soleil. If you are looking for an adrenaline kick, head to the New-York New-York roller coaster, best enjoyed at night (although perhaps before you start going heavy on the boozing). Daytime fun in Vegas includes a lavish spa treatment at the Bellagio, or alternatively, a visit to one of the city’s infamous pool parties. Following the Winter Olympics in 2010, Vancouver has become something of an inspiration for travellers, with its jaw-dropping backdrop and sense of joie de vivre . The city is snuggled between jagged snow-tipped mountains and the Pacific Ocean and in April travellers should be able to catch the end of the ski season. Just 30 minutes from downtown Vancouver there are three slopes: Grouse Mountain, Cypress and Mount Seymour. Vancouver has its own cafe culture, funky, independent shopping boutiques and even its own Chinatown. Visitors should also take a stroll through the old streets of Gastown, so called after ‘Gassy’ Jack Deighton (the British seaman who opened the first saloon there). Spring is a great time to visit Caribbean Island of Antigua as weatherwise it is both warm and dry, and the long ribbon of beaches won’t be too crowded. 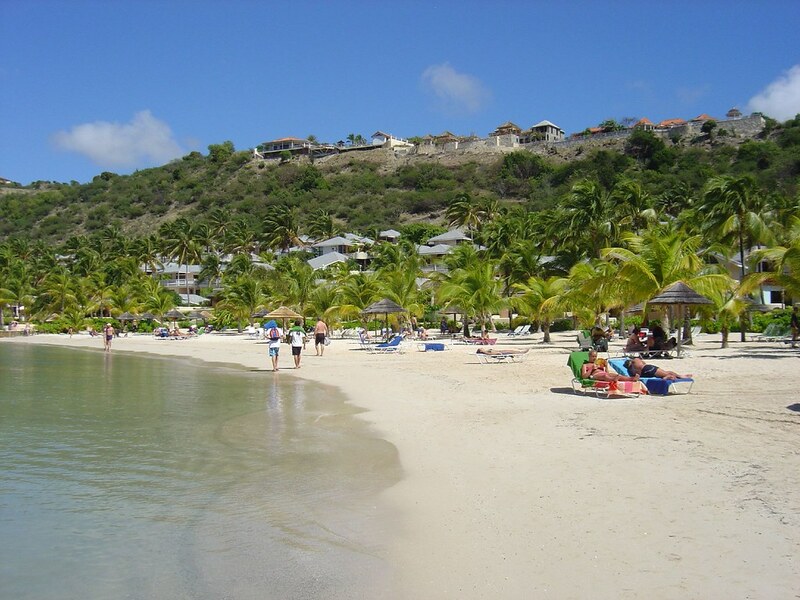 Pigeon Point Beach offers shallow, calm waters, it is an ideal spot for families. For snorkelling and sailing head to Antigua. Antigua’s sister-island, Barbuda is around 30 miles to the North of Antigua. It is less developed and therefore the perfect nesting ground for the charming frigate birds. Here you can watch the male frigate birds blowing up their enormous red gullets in the hope of attracting a mate. Tokyo is a city like no other: a unique combination of modern skyscrapers, ancient relics, and wacky fashion statements. And it is packed with people. The onslaught of pedestrians at the famous Shibuya Crossing (a perfect example of organised chaos) is, shall we say, a challenge. Get a flavour of Tokyo’s more traditional culture at the Meiji Shrine; the city’s most famous Shinto shrine. Tokyo is beautiful in the spring as the cherry blossoms will be in a full bloom. 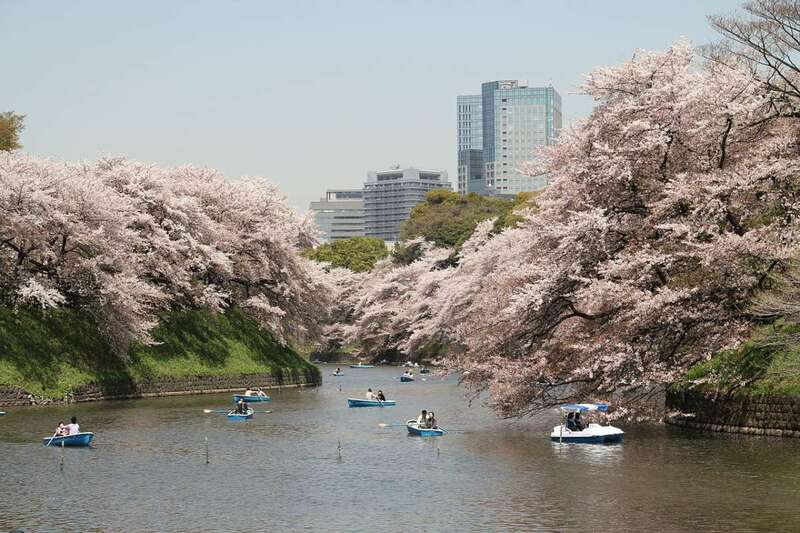 One of the best spots to take in this dazzling site is Chidorigafuchi, where hundreds of cherry trees line the moats of former Edo Castle. Rowing boats are available for rent, allowing tourists the opportunity to get closer to this magical sight.